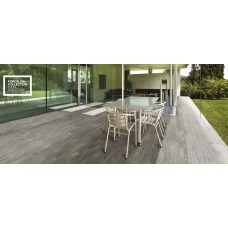 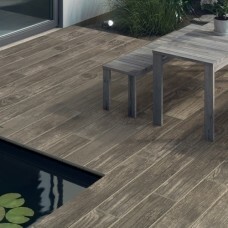 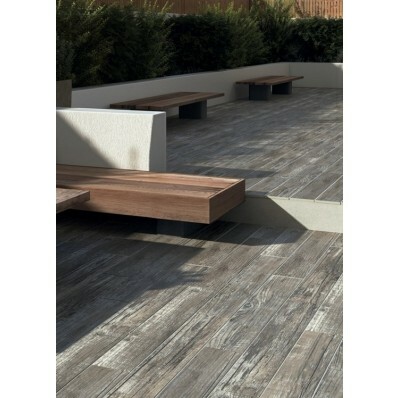 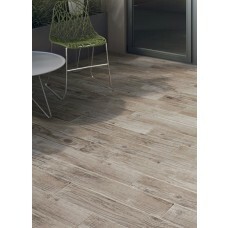 Get the rugged timber look with Madera Antigua - The latest addition to the Madera porcelain paving range. 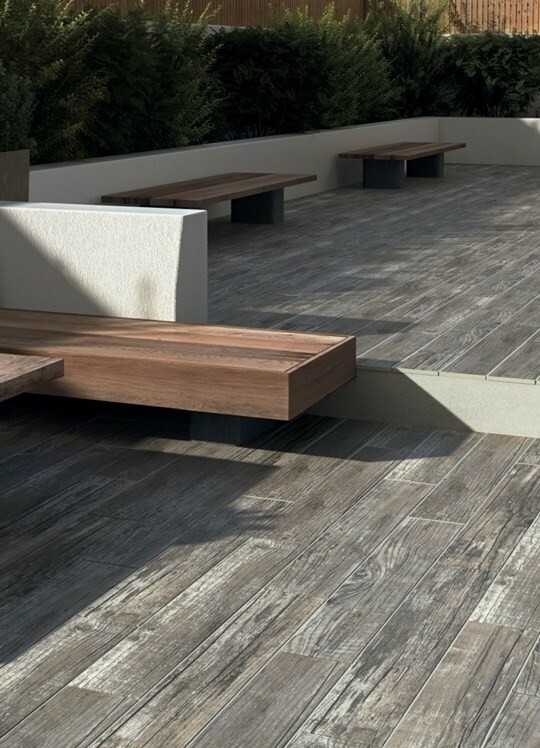 With its more uneven and irregular profile, Madera Antigua provides all the visual impact and authenticity of aged timber, but without the associated warping or degradation. 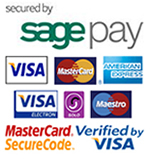 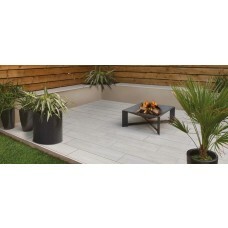 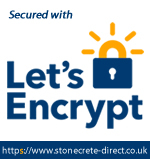 This stunning paving is available in three colours, each with subtle shading variations.